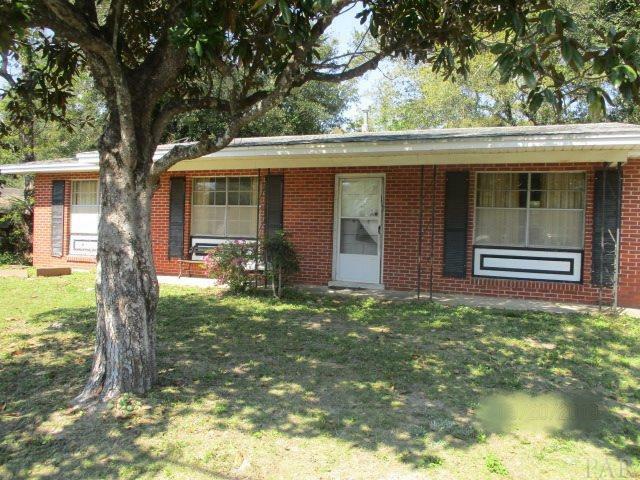 3 Bedroom, 2 Bath Brick Home with 1 car garage in Mayfair Subdivision. The property is being sold occupied w/ no inspection period/access to the property. Do not Trespass. his property has been placed in an upcoming online auction event with Auction.com. Dates to be determined. Listing Agent has taken all of the information from the County Property Appraiser&apos;s website. While the Listing Agent does believe that the acquired information is accurate, the Buyer and/or Buyer&apos;s Agent should verify all pertinent details related to this property, including but not limited to parcel dimensions, acreage, school zone, zoning classification, land use & any other information that may affect the Buyer&apos;s decision to purchase this property.